Experienced consultation works in overseas advertising & marketing. 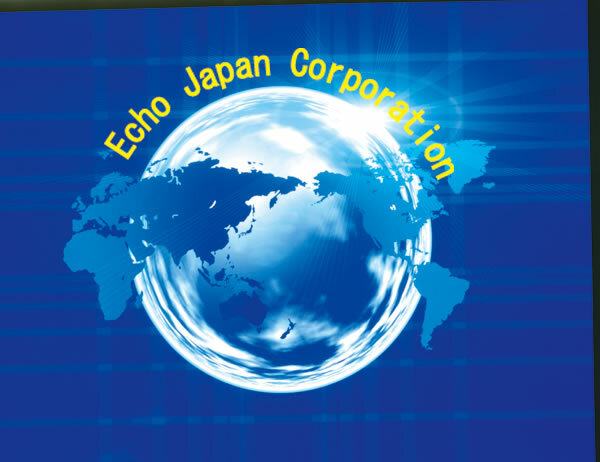 Copyright (C) 2004 Echo Japan Corporation. All Rights Reserved.